I get the question from a lot of people on how to find a rental if their credit is less than stellar. It’s ok, we’ve all been there! No need to be ashamed. Here’s my best advice to help you find a home to rent. You’re probably like…what?! Jen, I told you I just wanted to rent. Yes, I know! Here’s the deal. Most people I talk with want to buy a home at some point. It’s a great idea to chat with Ryan Gilliam to get an idea of your credit situation (it may not be as bad as you think). I once put off applying for a car loan because I thought my credit was too low and it turns out my score was 80 points higher than I was seeing on popular credit tracking websites. Even if you decide not to buy a home in the future, Ryan can give you a game plan to get your credit in tip top shape. He doesn’t bite… I promise. When preparing to apply for rental homes, write a letter explaining your situation (include a family photo). If you’re worried about your credit, write about what you are doing to improve. It also helps to talk about your family and how this home would be great for you. 3) Start Your Search Here! Start by checking out the Team EvoAZ website to search rentals from the MLS. These are properties that we can show you and we know there won’t be any issues with scams (we’ll talk about that in a minute). You can save favorites! These properties may be either managed by owner or through a property manager. This Facebook group has been helpful to many of my clients. 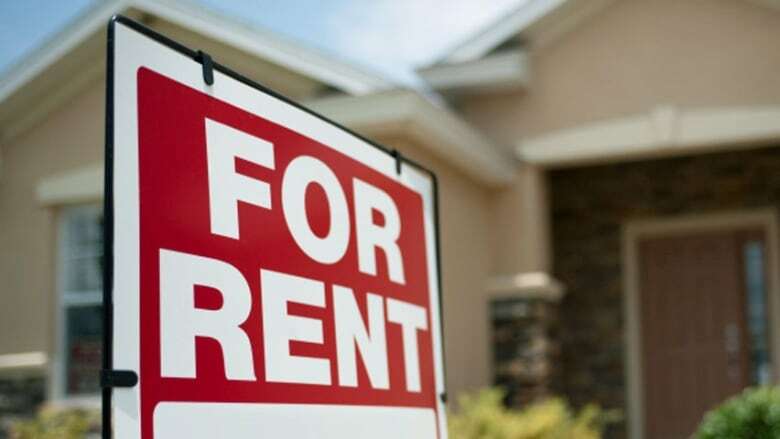 Arizona Rentals Homes By Owner Please make sure to do your due diligence to verify that the owner is the actual owner of the property and you’re not getting scammed. There are MANY scams out there where they want you to put down your deposit and first month’s rent and then you don’t get the keys. You can search the owner name of a home on the County Assessor website. Never give money without seeing the home! If it doesn’t feel right, then don’t go for it and if it’s too good to be true, it probably is. If you find a 4 bedroom home that is $800 a month in Gilbert, it’s probably a scam. I have had clients use HotPads to find a home for rent. You can search homes, apartments, and rooms for rent. To find a room for rent, search for homes for rent and be sure to select “Filter” and scroll down. Then you can filter to just homes with a room for rent. Most rentals will only hold the home for you for a MAX of 30 days. If you’re able to be flexible and start your lease earlier you may have a leg up on someone who needs a full 30 days. Be sure to check your current lease to see how much notice you need to give. Most require a 30-60 day notice. Be prepared to put down an earnest money deposit to secure a rental. That will go toward your first month’s rent or security deposit. MOMnationAZ posted an amazing resource to help families who are having a temporary hardship. Check out this post to see what resources are available. I also love Maggie’s Place for Moms who are pregnant or have littles who need help getting back on their feet. House of Refuge is another great housing program that helps families with transitional housing and employment support.